What is a Silver Beaver? 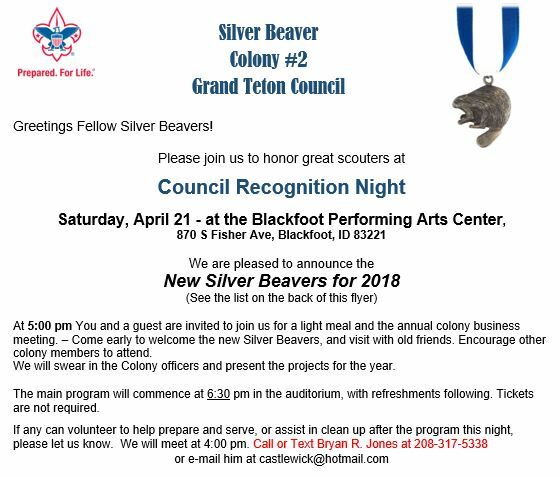 The Silver Beaver Award was introduced in 1931 and is a council level distinguished service award of the Boy Scouts of America. 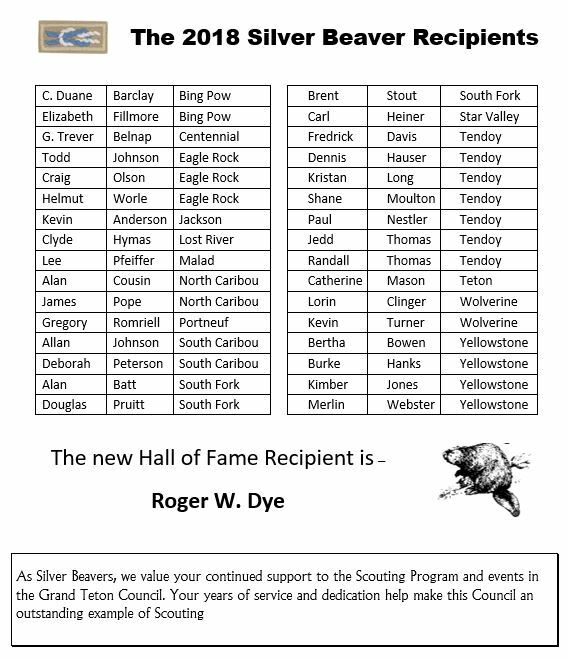 Recipients of this award are registered Scouters who have made an impact on the lives of youth through service given to the council--they can then be referred to as a "Silver Beaver," and can join the council Silver Beaver Colony. 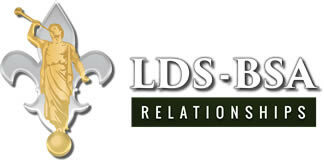 Contact the service center 208-522-5155 for other ongoing projects. 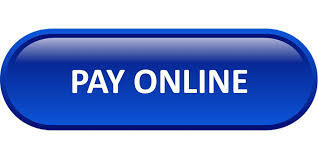 For those interested in paying their Colony dues, making donations, and purchasing Silver Beaver Patches you can now do so at the above link!